Build your Dream Home on this lovely private lot located on a low traveled road with easy access to 83! This custom Craftsman features 3BR & 2.5 BA, 2 car garage, over 1,800 sf of living area, spacious Kit, DW, Main Level MBR Suite, WI Closet. 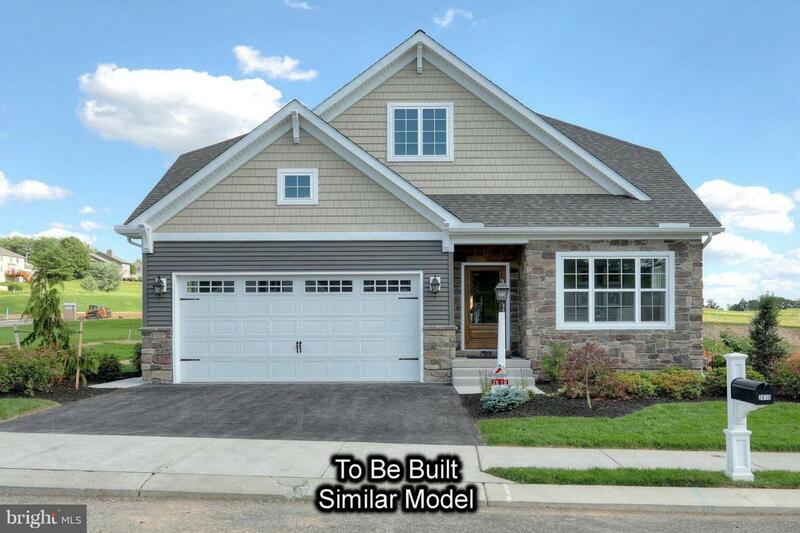 (To be built by Keystone Custom Homes-Photos may show options). Other Elevations and floor plans available.